We’ve listed our 2.5 millionth antibody! We are really excited to announced today that we have listed our 2.5millionth antibody, cementing our position as the world’s biggest antibody search engine. The 2.5 millionth antibody was  Tet3 antibody (mAb) which is supplied by Active Motif. Active Motif is an international company with offices in Europe, Japan, China and the United States, and focuses on epigenetics and gene regulation research. 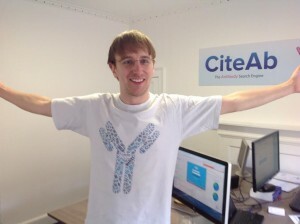 Our founder, Dr Andrew Chalmers, said: “CiteAb has grown quickly since its launch in spring 2013, and we are the biggest antibody search engine in the world. Matt celebrates uploading our 2.5 millionth antibody. Here at CiteAb we now give researchers access to antibodies from 123 companies worldwide, including large multinationals, small specialist providers and not for profit academic groups. The 2.5 million antibodies we list on CiteAb are rated by over 677,000 citations, from a database of over 1m publications. CiteAb was launched in 2012 by University of Bath researcher Dr Andrew Chalmers, in collaboration with a web software development company Storm Consultancy. 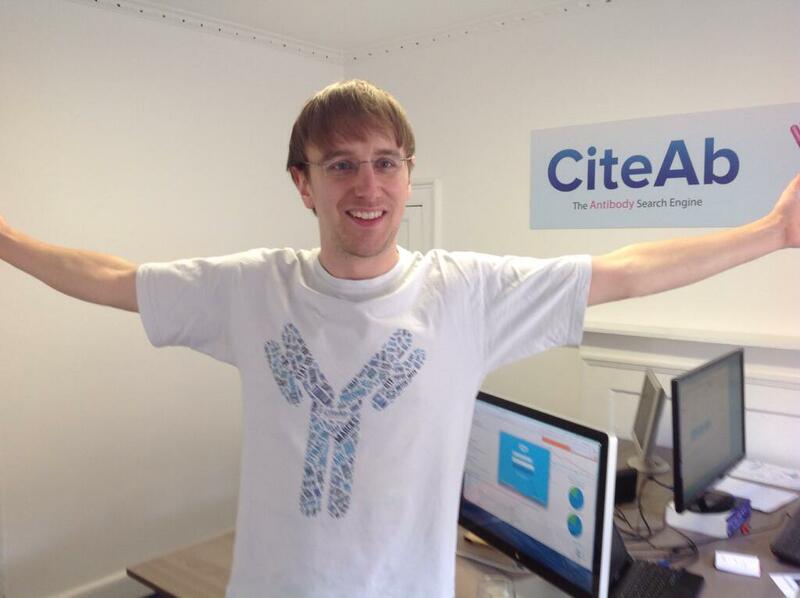 CiteAb was Andrew’s response to a need among the research community for a fully independent antibody rating service. Andrew said: “In my own lab we’d spend a lot of time and money in finding the right antibodies, those that would work as the marketing materials from suppliers claimed they would. It occurred to me that there must be a better way for researchers to search antibodies. To date we have attracted month on month visitor growth since we launched back in March 2013, demonstrating the value of CiteAb as a resource to the international research community.